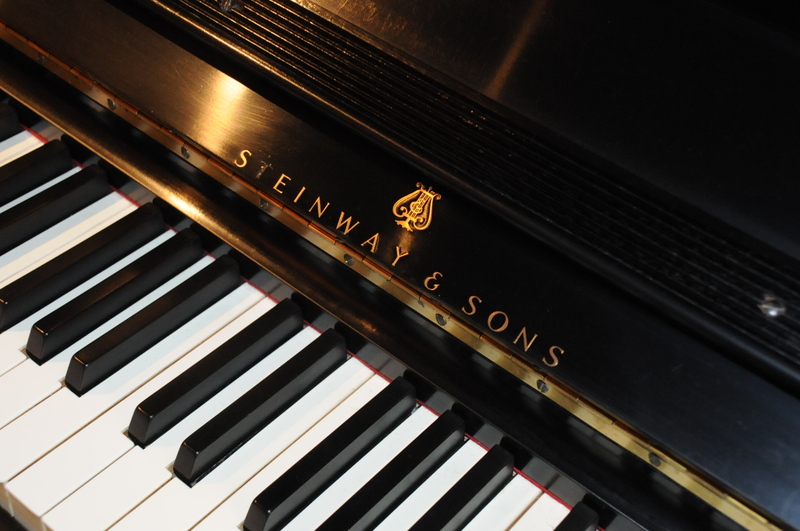 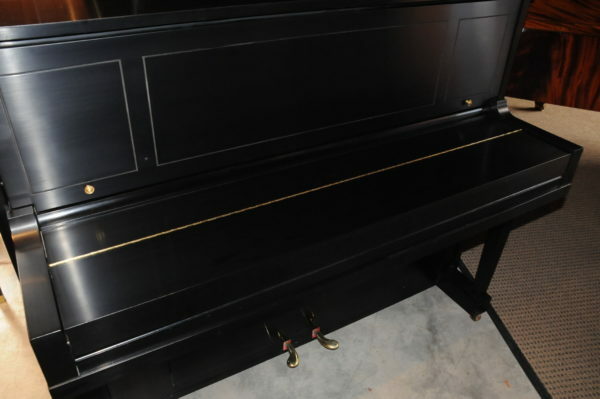 Steinway model 1098 (47″) upright piano in beautiful ebony satin finish handcrafted in at the Steinway factory in New York with serial number 439624 built in 1975. 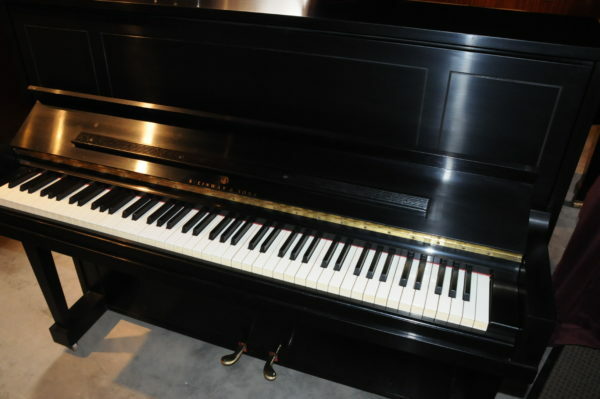 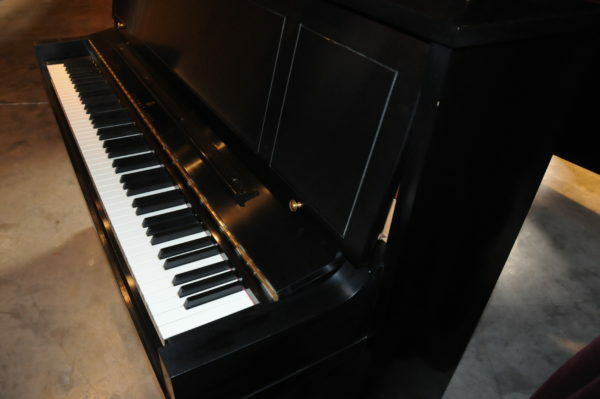 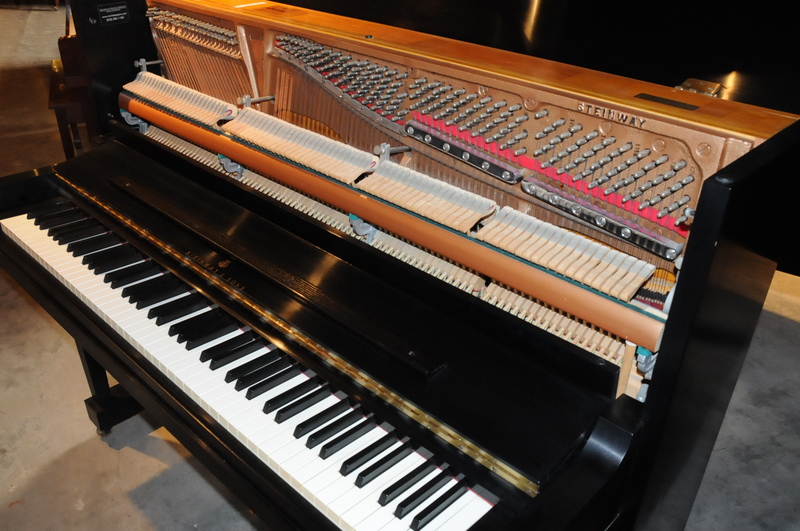 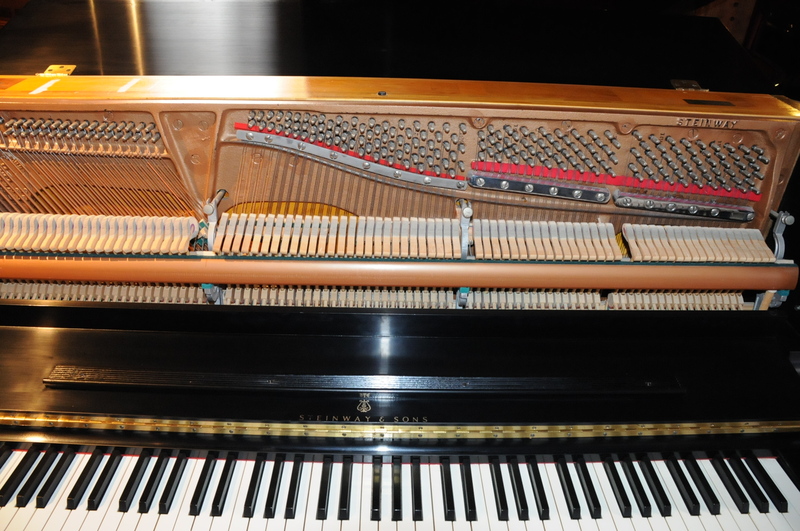 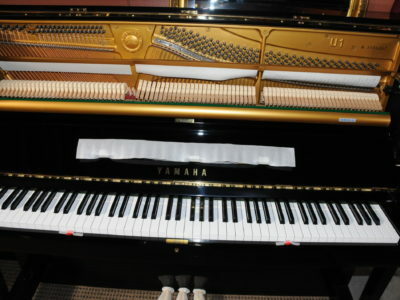 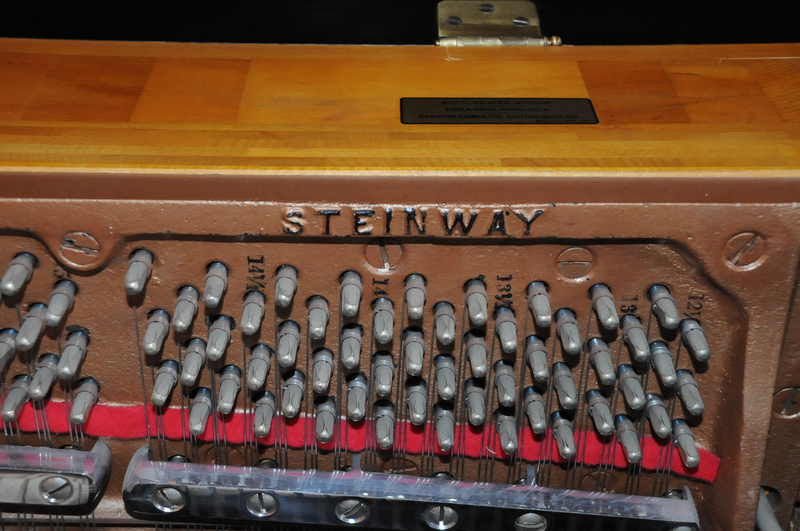 This is a great used Steinway in excellent condition, it has rich tone deep bass and clear in the treble, the action is easy and controllable, the case is very clean with no damage. 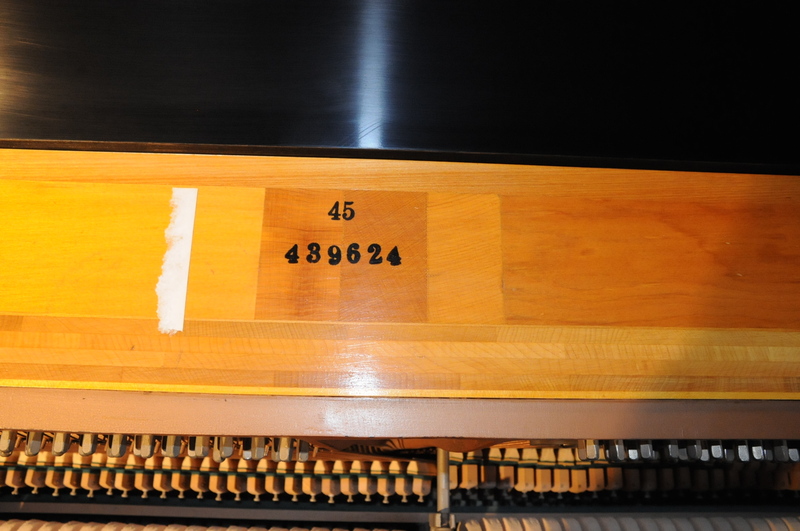 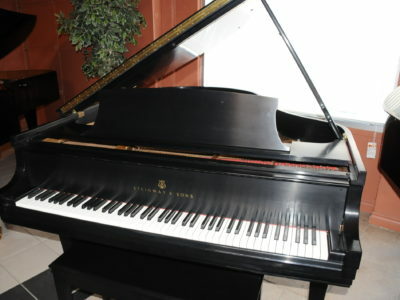 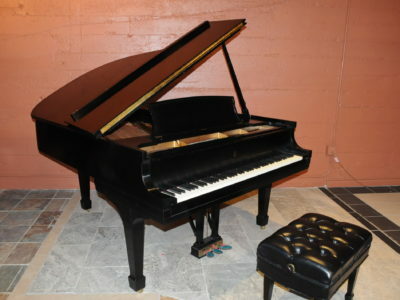 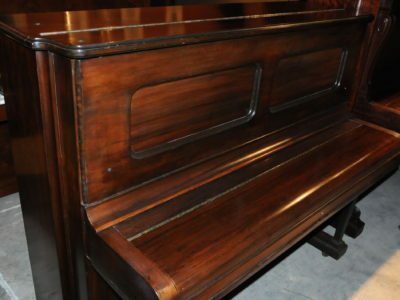 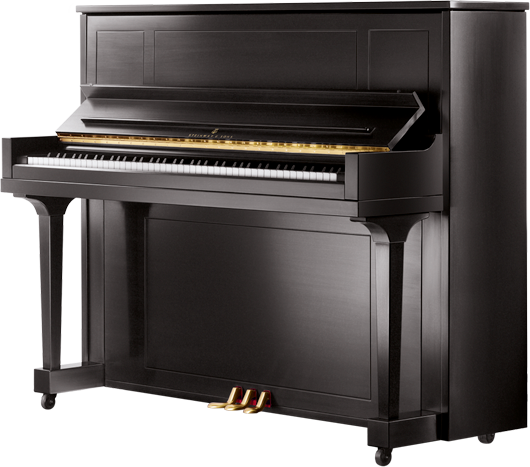 Be the first to review “Steinway 1098 Upright Piano” Click here to cancel reply.